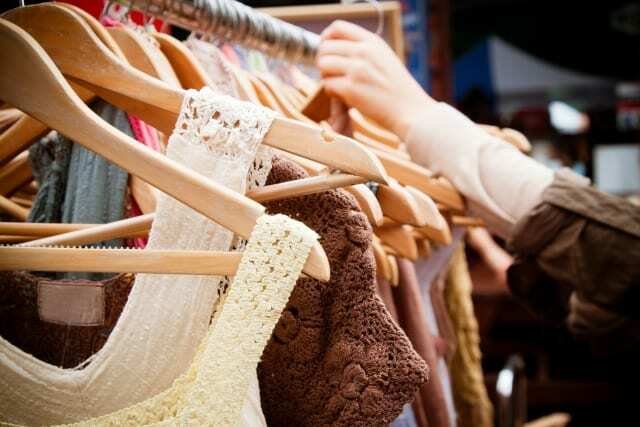 Thrift stores and Thrift Shops often have trouble finding insurance because of the used products that they sell. We can help because we work with carriers who can offer a general liability and property insurance for a thrift store or other resale shop. Same day quotes are available in most states, as well as financing options.